I’m Dan. I’m a former entrepreneur turned ​Freelancer turned ​Author and ​Coach. I value freedom and experiences over money and things and I believe we’re all capable of designing our own lives. I write about psychology, personal development, life design, and anything else I think you’ll find useful and inspiring. I do my best to be uplifting, funny, entertaining, and at least 96% guru free. ​​My mission is to help you become the best version of yourself, all while creating an awesome life for you and those you love. ​I believe that people are at their best when they understand themselves and actively work to design a life ​uniquely suited for them. When people love what they do, they can't help but contribute to others and shape the world for the better. ​Imagine if more people pursued their calling, woke up excited, and actually did work that mattered? ​That's the world I'm working to create. Want to join me on the journey? I’ve spoken to 100s of ENFPs and I keep hearing these 3 careers come up...careers that sound good “in theory” but in practice can be painfully disappointing career choices for ENFPs. You've got big goals and plans and...well...that was yesterday. Today, you've got (different) big goals and plans and...where was I again? Oh right, how to stick to something, stay on track, and reach your goals as an ENFP or INFP. Love to read ​exotic stories of ​international adventures, epic failures, and​ business triumphs? ​Enjoy the occasional life lesson and advice on designing your life mixed into your stories? ​Free training For Thriving as your particular personality type (ENFP, INFJ, INTJ etc). How to embrace your weak spots, utilize your strengths, and transform the world around you. 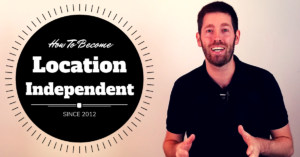 ​If you're a Freelancer or Coach and ​wanting to grow your business and/or become location independent, this free 12 part e-mail training is for you. 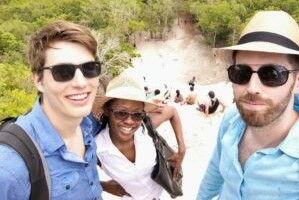 ​​FYI: ​Being location independent is awesome. I publish new Podcast episodes each and every week (usually 2-4 each week). Use the links below. 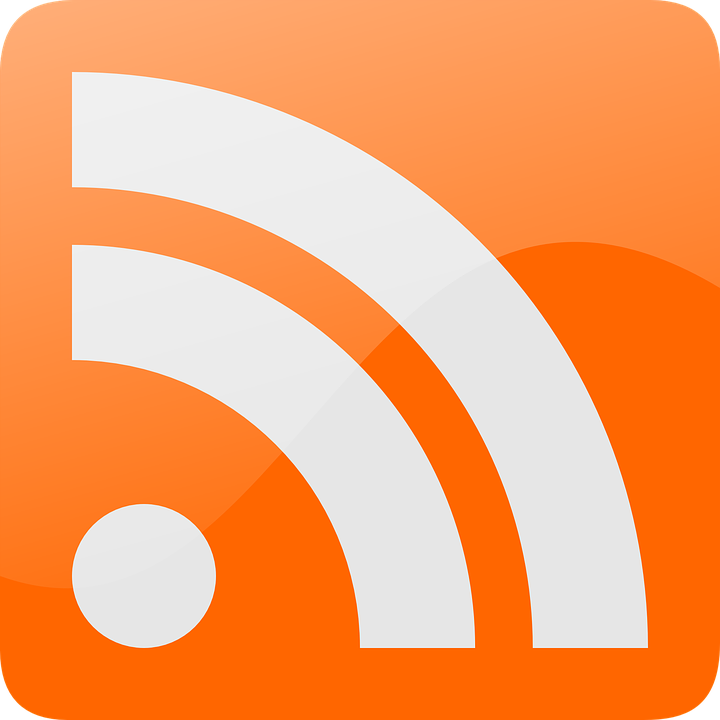 ​If you use another podcast player (like I do), use the rss ​link ​above or just search for Dreams Around The World in your podcast all. 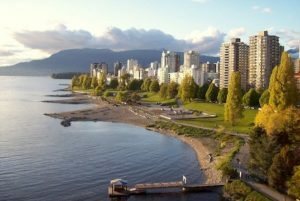 ​Next summer I will be hosting at least one event in my home city of Vancouver, Canada. Signup below to get notified when I release more details. 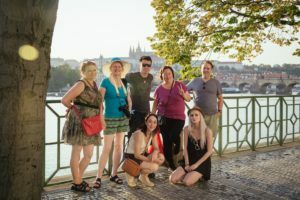 ​Want to attend a future event in your home city or dream destination? Fill out this short form for me and help me plan future events! 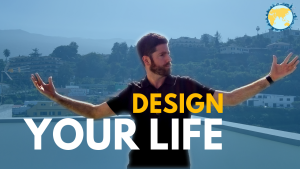 ​If you've only got a minute, if I were you, I'd grab my free Life Design Approach training. It's packed with great stories, inspiration, and advice on creating an awesome life for you and those you love.